modlandUSA: Lost: Customer Satisfaction. How? Over 50 Cents. Lost: Customer Satisfaction. How? Over 50 Cents. Rules. Processes. While I’m a firm believer in creating guidelines primarily because documenting your plans gives you a better chance of carrying them through, there are times when they need a little “exception” built in. No need to be so rigid! Recently, I took my dog for some beginner training at Petsmart. The class went well, lots of fun with great people and pooches in the class. 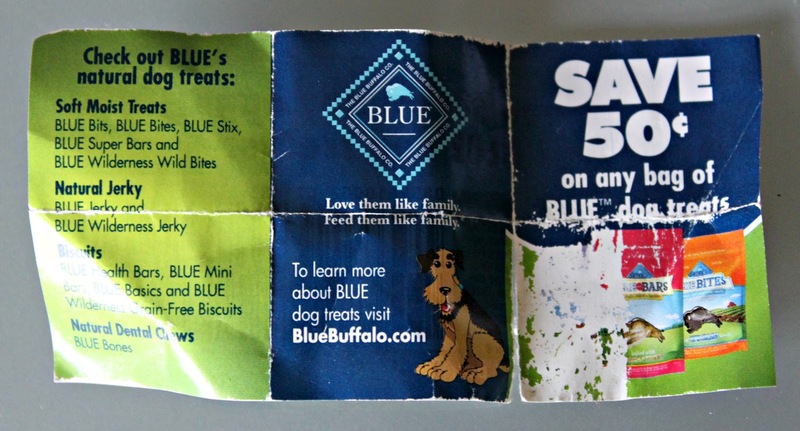 The trainer gave out neat little bags of sample treats to share with our dogs; the product was by a company called Blue Buffalo. My dog loved them. I bought a bag (pouch) after the second or third class; they were pricey, but hey, my fur child deserves it! During that shopping excursion I forgot to use one of the coupons that were in each of the freebie handouts. Oh well. In July graduation from the class was completed and my dog even wore a cute little cap with a tassle. Fun. Fast forward a few weeks. I stopped by Petsmart to pick up some more of those treats. Before heading over, I remembered that I had a small pile of coupons. I grabbed one; the print on it is rather microscopic, and besides, who reads that stuff anyway? Apparently, the cashier at the checkout does. And she let me know that my whopping fifty cent coupon had expired in May. May? The coupon was given to me in JULY. I explained the source for the coupon and she called the manager over. I pointed out the absurdity of being given an expired coupon in his store; did he not want me to buy the product because of fifty cents? His response, over and over was “It's Petsmart’s policy not to accept expired coupons”. The manager also said “We don’t open the packages that Blue Buffalo sends us to see if the coupons are expired or not.” I suggested that he contact them about the issue and he suggested that I contact them, further driving the home his stubborn stance that it was MY problem. For a minute there I almost forgot that I was the customer. Well, he got my Jersey up. I blurted out “This is going to make a great blog post” and went on to cite the number of hits this blog gets. His reply? “I don’t read blogs”. Wonder if Petsmart corporate has any tools in place that will flag this blog. 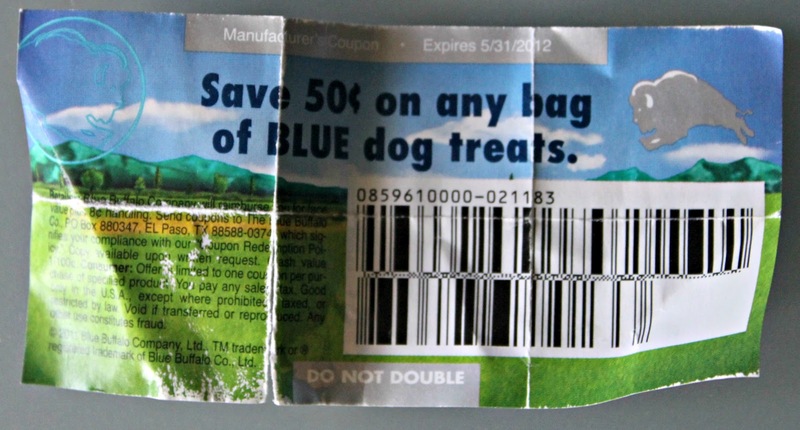 That goes to the folks at Blue Buffalo too…and shame on you for sending out expired coupons! I then informed him he had wasted fifteen minutes of my time over fifty cents, and got a shrug and a slight rolling of the eyes in return. I said “Fine. I’m not buying this.” and handed the bag of treats to the cashier. Hello Petsmart: Time to revisit your less than satisfactory “rules” on customer satisfaction. YOU are to blame; take responsibility. YOU gave out expired coupons. That is YOUR responsibility. It is NOT mine. Nor is it my responsibility to contact the Blue Buffalo people. YOU have control over what products and brands you will sell in your stores. I don’t. I am the customer. I shop in your store. I do not shop in a store run by Blue Buffalo. 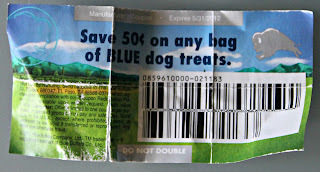 Interestingly enough, Blue Buffalo seems to have other coupon issues too, including the distribution of fraudulent ones. Petsmart, call the Blue Buffalo people and resolve this. Good business practices do not include losing a customer over a fifty cent coupon. You can build into the “rules” some leeway for the creation of a happy shopper slush fund. Instead of being short sighted, think long term: You’ll increase your customer base and gain loyalty too, just by spending mere pennies. And that’s more dollars in your pocket; isn’t that what you want? Word of Mouth speaks wonders and it goes far beyond a casual cocktail party. Bottoms up! Now, when should I expect delivery of that 40 pound bag of treats? 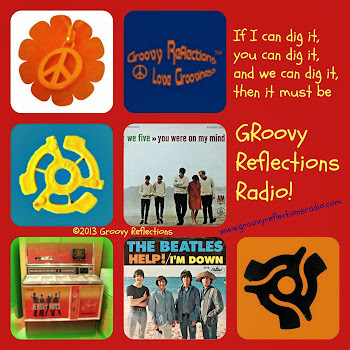 Simon & Garfunkel sang about keeping the customer satisfied; what a concept! 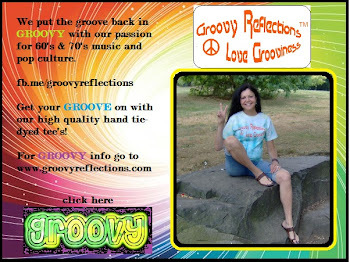 And here’s where you can find me: Klout, my website, Facebook, Twitter, and Google+ ...and thanks for stopping by! Thanks for sharing and I know there are a LOT of us out there who can boycott or in some way point out to Petsmart that just plain customer service makes just plain sense! Pet owners unite! This isn't about .50 cents and we all know it. It's about the bottom line in business and the bottom line with Petsmart is that they blew it! I got fired from Blockbuster Video in 1997 because I accepted a customer's expired coupon. True story! I was making $5 an hour (they rationalized not paying the employees the full $5.15 an hour then-minimum wage by noting that Blockbuster gave each employee 3 free video rentals a week). I worked there because it was close to my house, & my son was 4. When my husband got home from work, I left for Blockbuster. I worked from 6 PM to close (sometimes leaving the store at 2 AM), 6 days a week (sometimes 7). When my supervisor, Jacinta, saw the expired coupon in the drawer when we were closing, she said, "I should fire you for this. You know it's Blockbuster's strict rule that we don't accept expired coupons, no matter what." I said, "If Blockbuster would fire me over a dollar, I don't want to work here anyway." Jacinta said, "You're fired." I won't give one penny to Blockbuster ever again in my life. Customer service is the most important facet of a competitive business economy, especially in the internet age. SO with ya on this one Gerry! You're right Sue. It's not about 50 cents per se...it's about taking care of the customer NO MATTER WHAT! So sorry you got fired but rest assured that you have values that include caring for people that go far beyond any official "rules". For the record, an employee at a local Bed Bath Beyond TOLD me that they will accept their own expired coupons. I have boatloads of them and happily use them each time I shop there. NICE policy! Every time I tweet about lousy service I get results. Just sayin! You really make it seem so easy with your presentation but I find this topic to be really something which I think I would never understand. It seems too complicated and very broad for me. I am looking forward for your next post. I will try to get the hang of it! Customer Satisfaction IS a broad subject but everything that is actionable regarding this topic is easy to understand: Do what you have to do to have a happy customer. The problem is that too much red tape gets in the way.